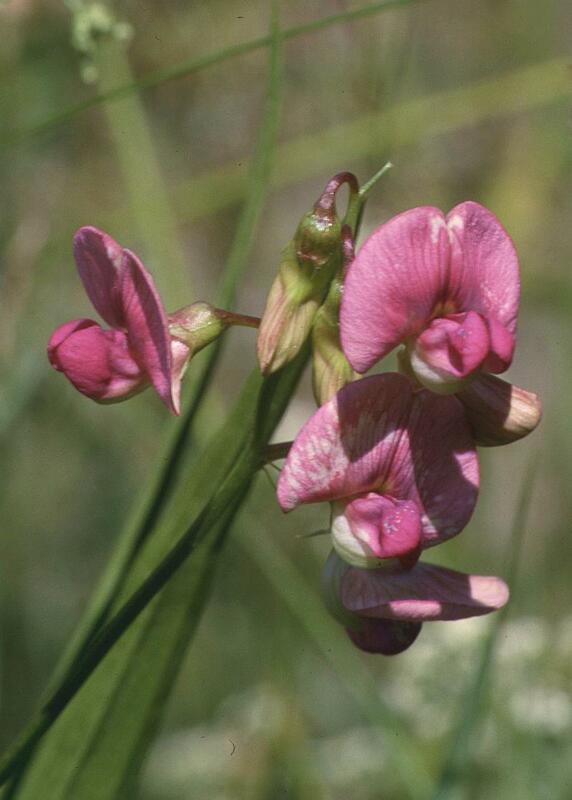 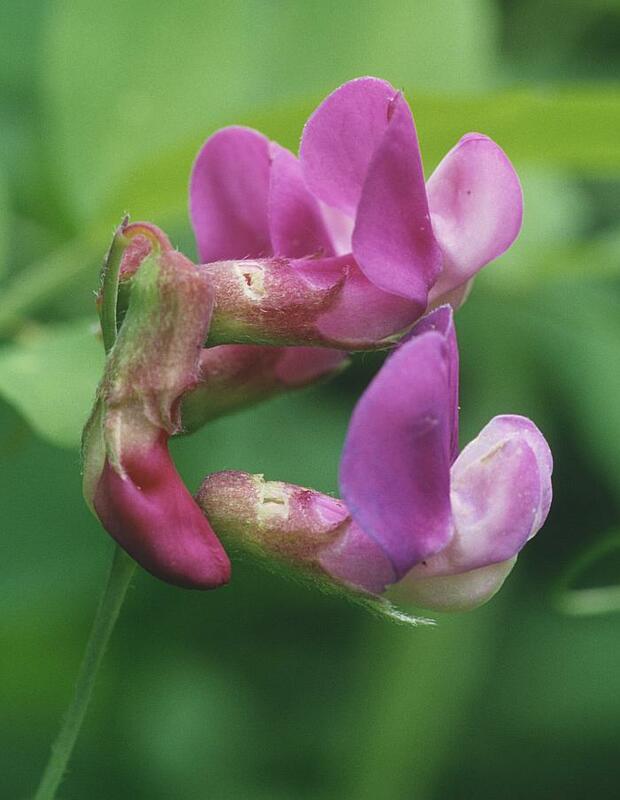 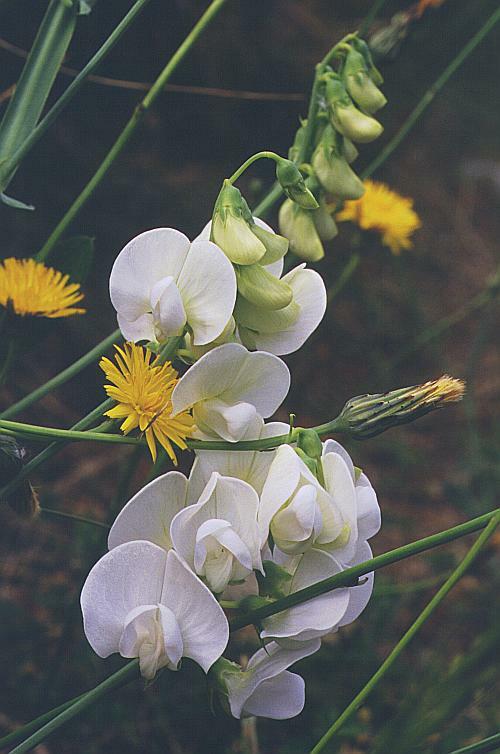 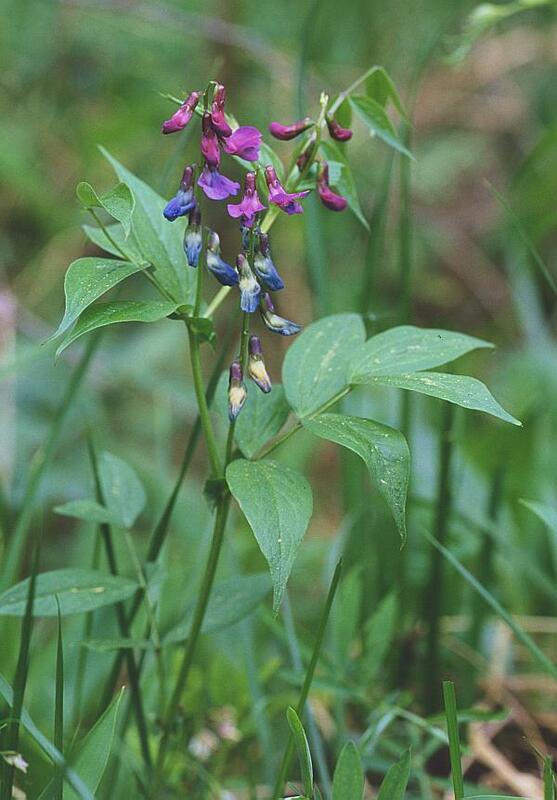 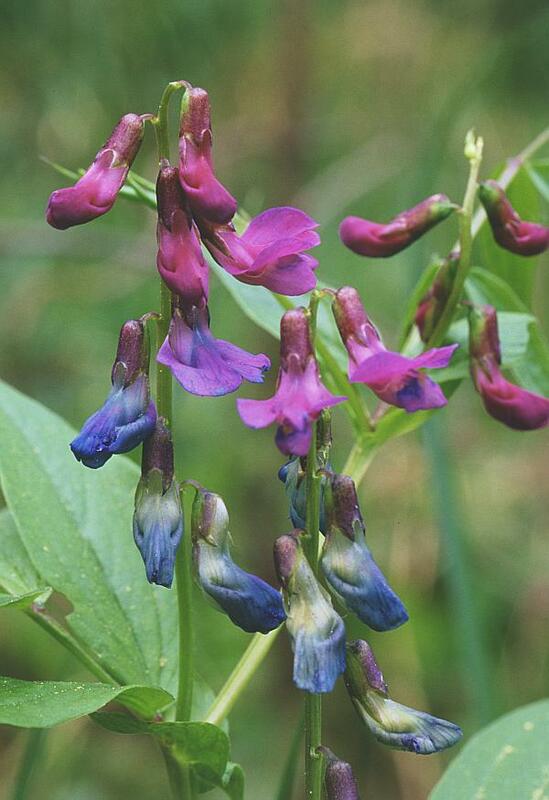 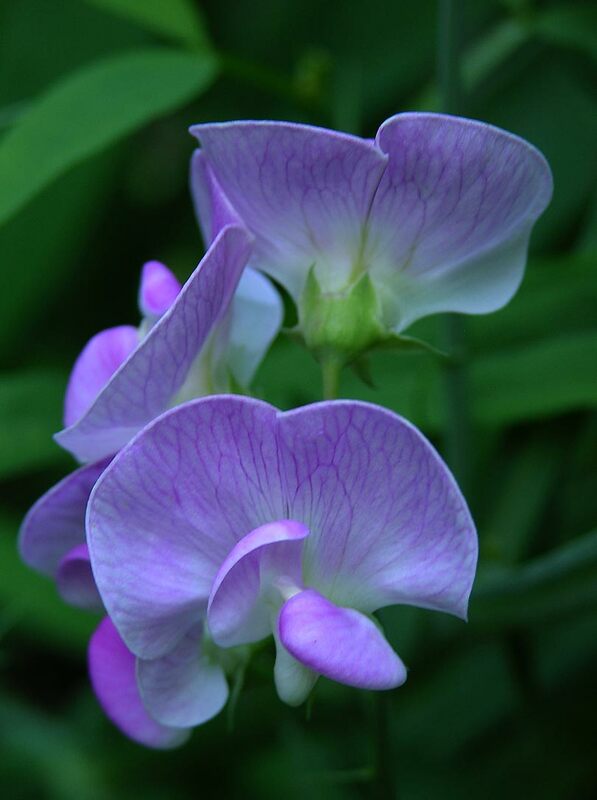 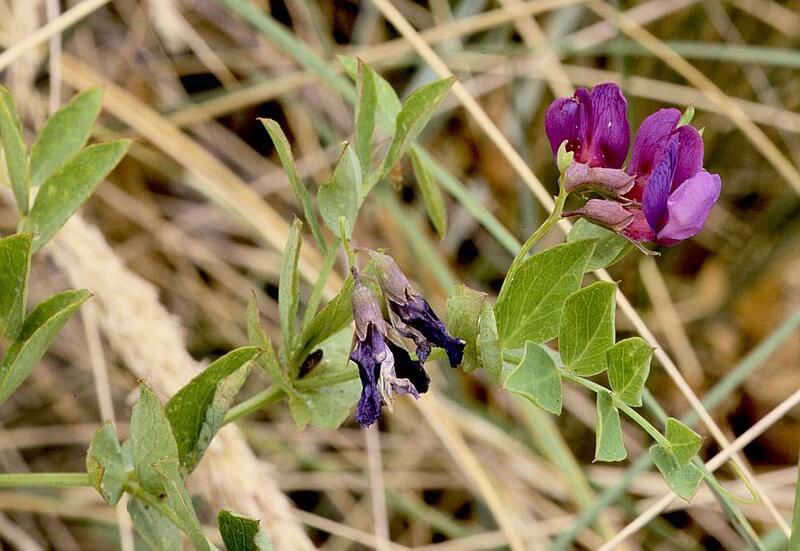 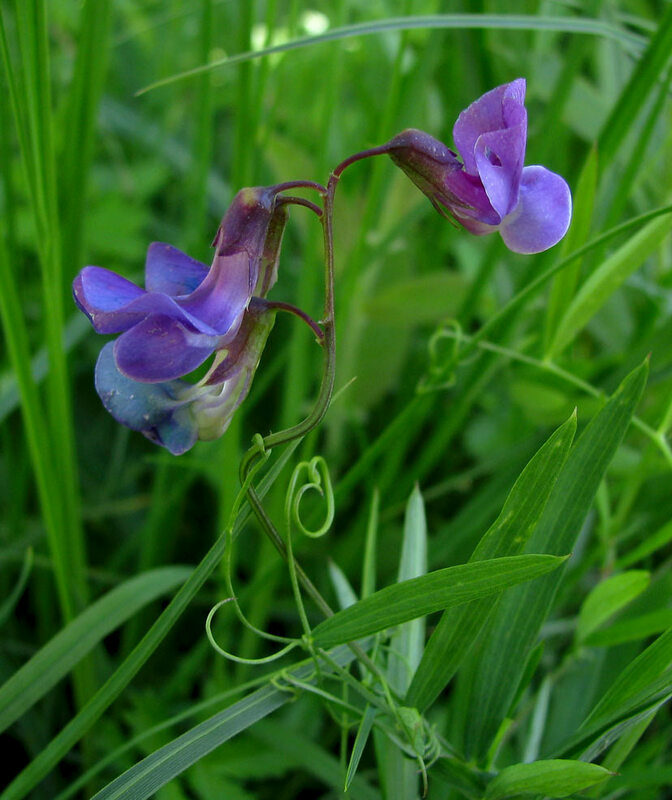 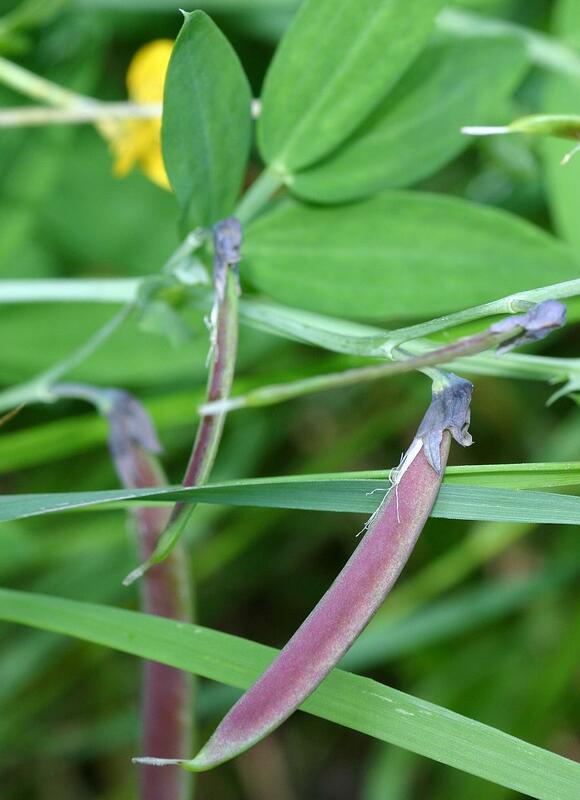 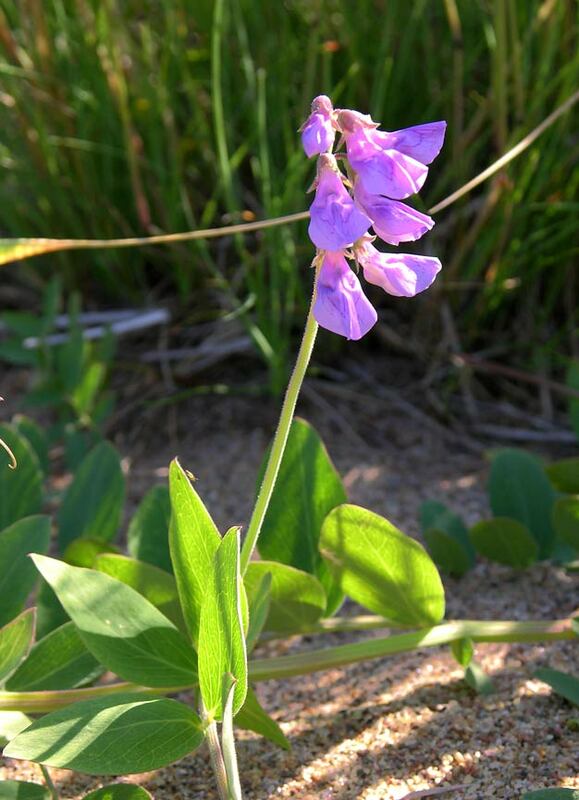 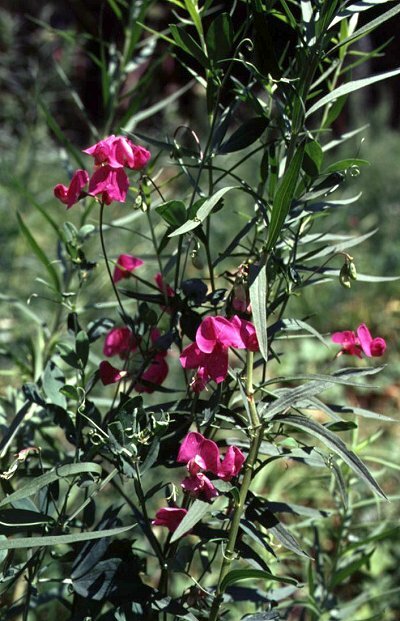 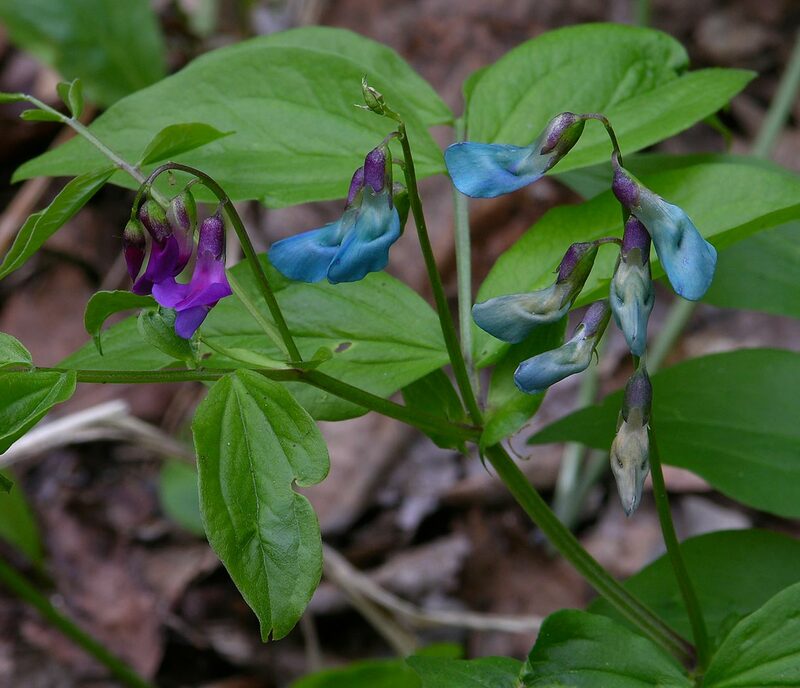 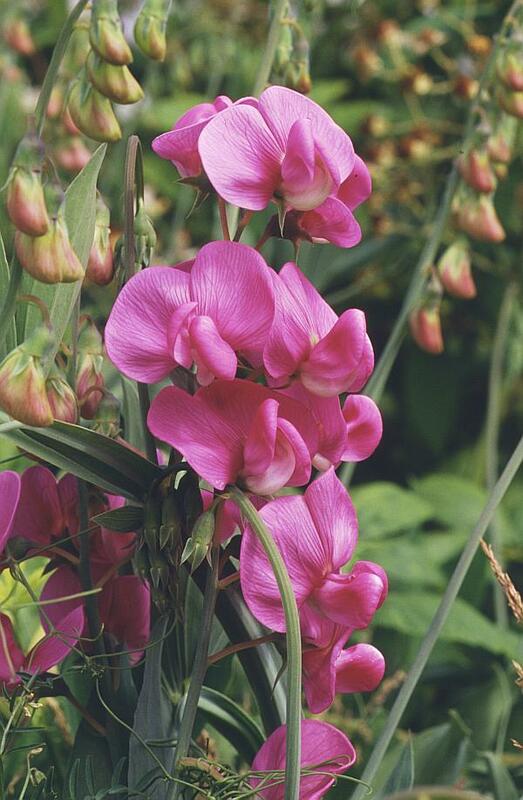 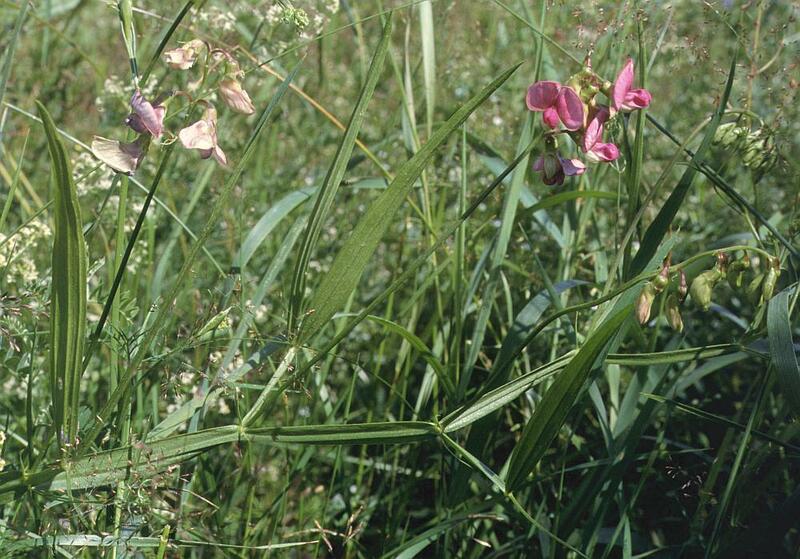 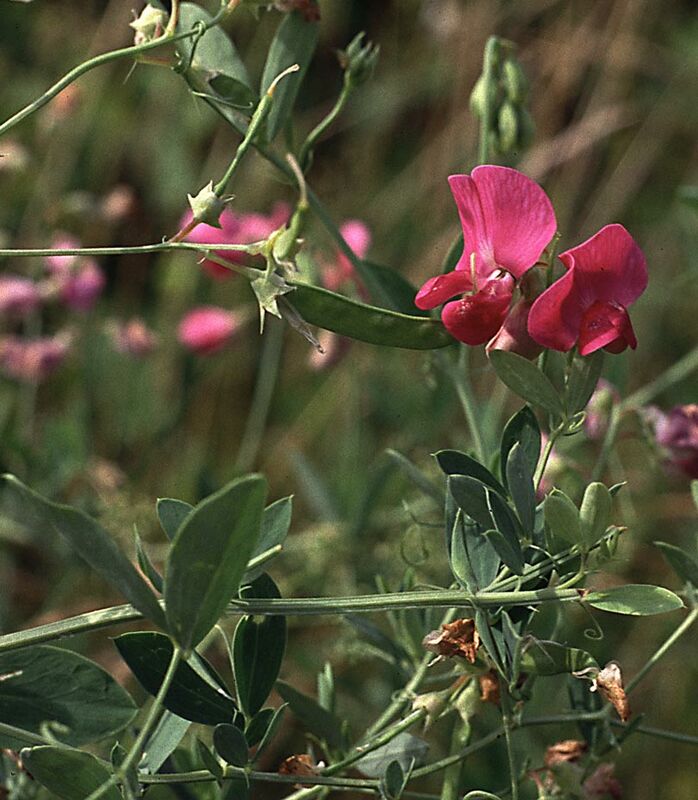 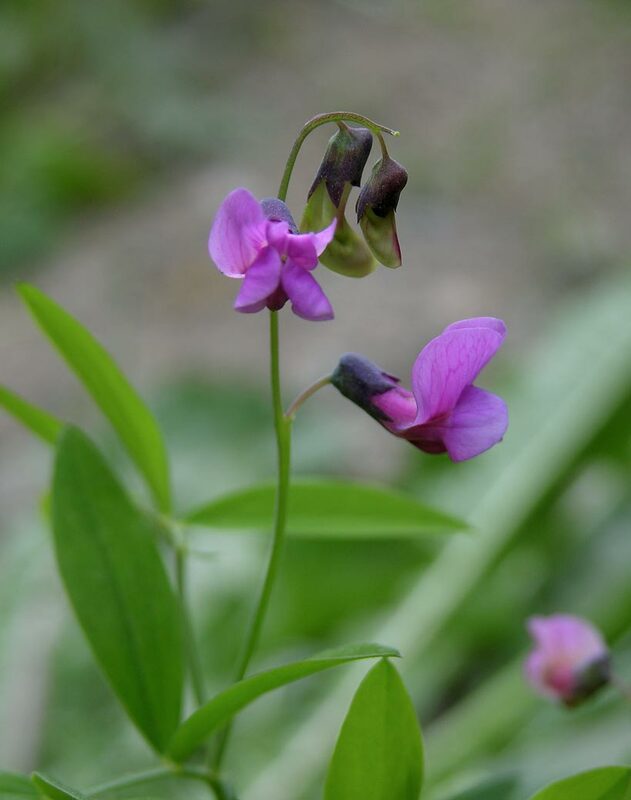 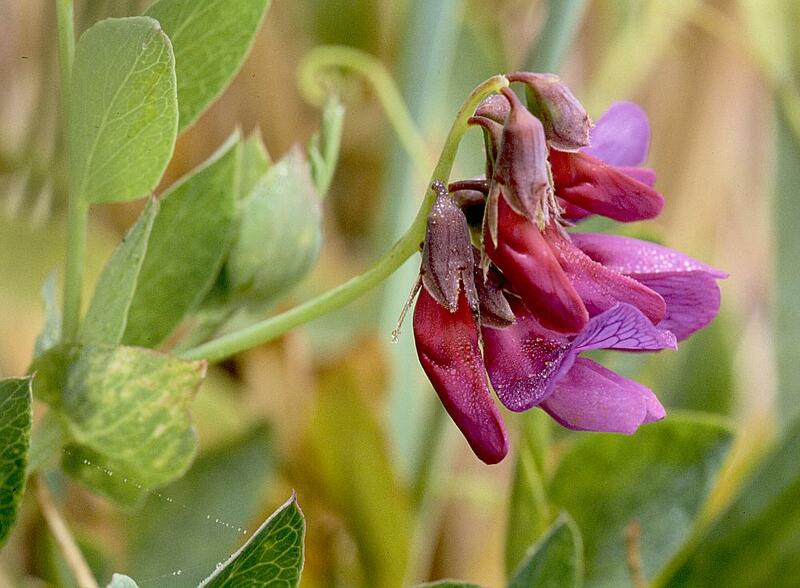 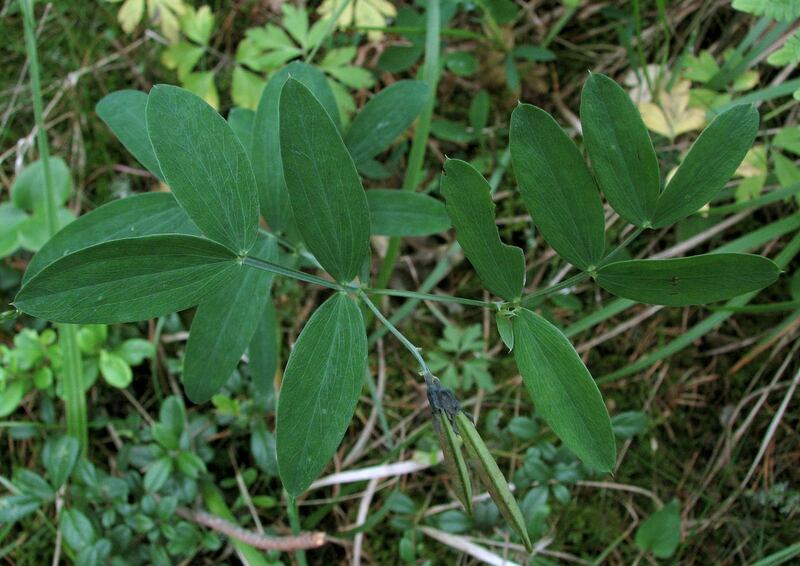 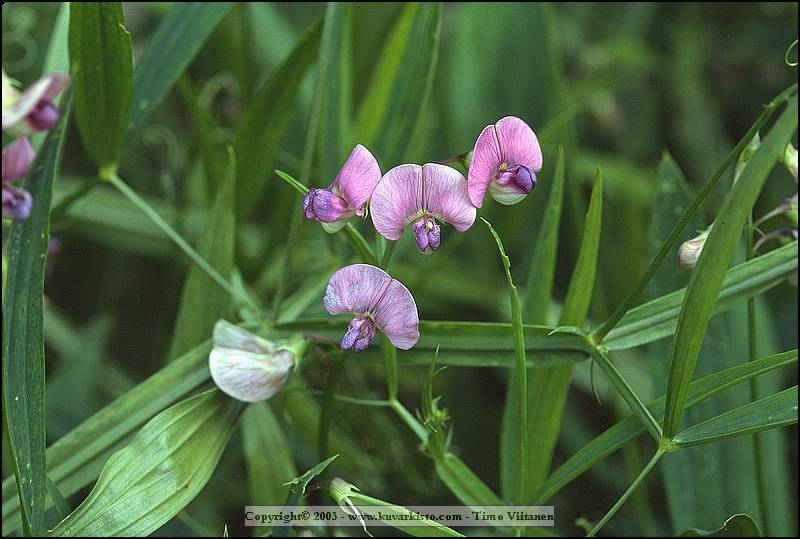 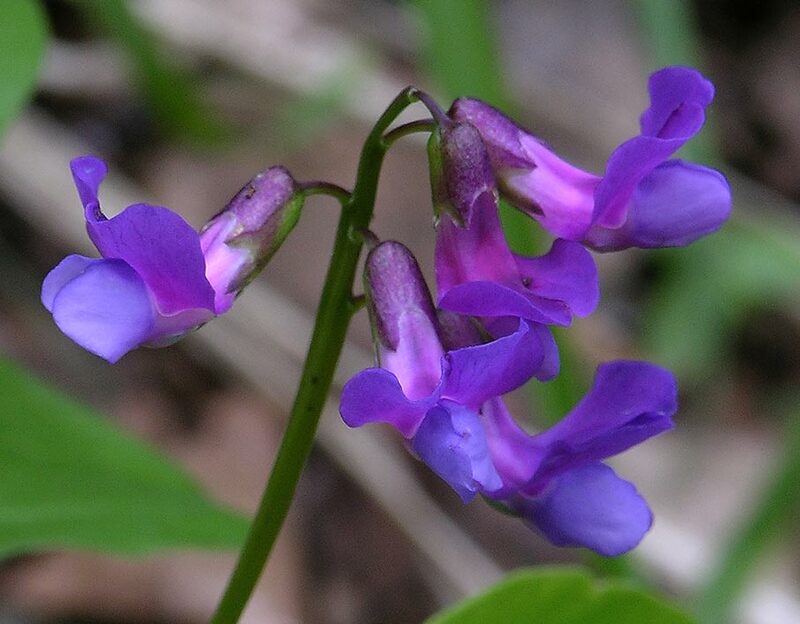 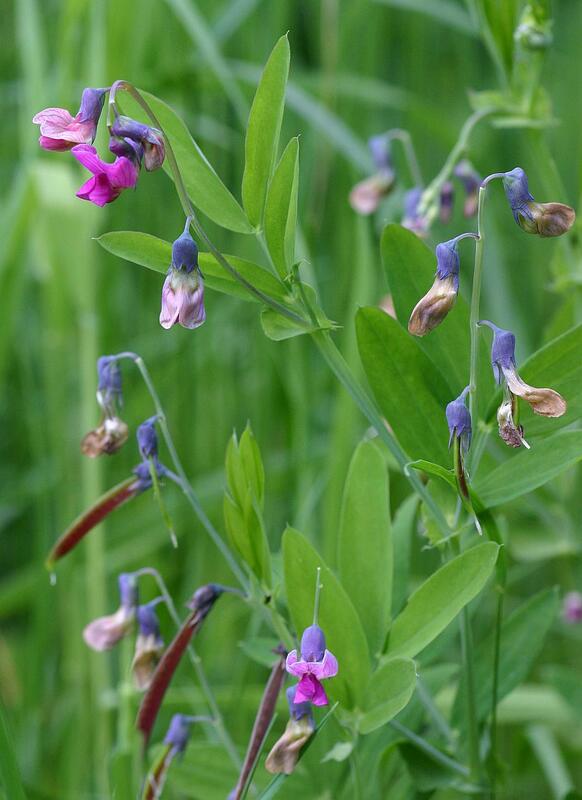 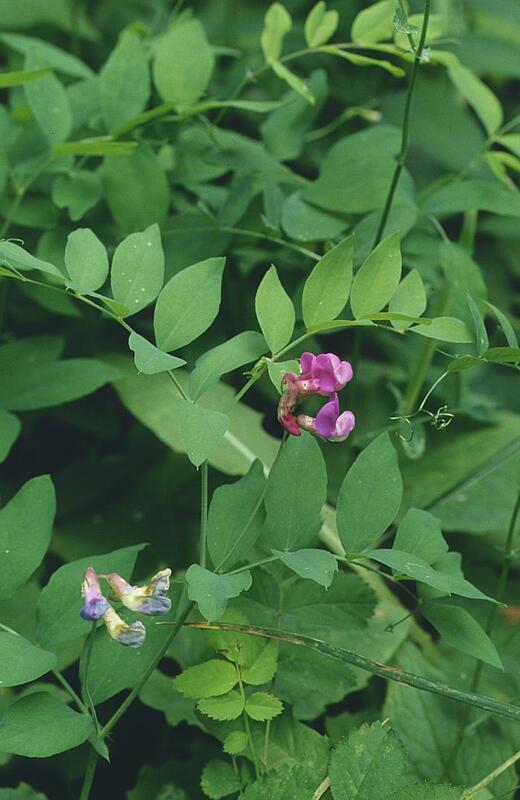 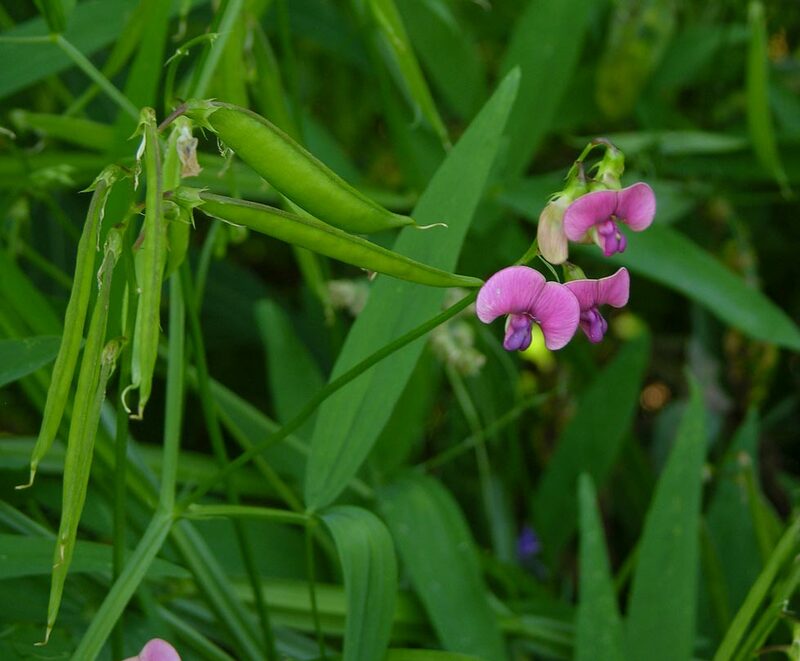 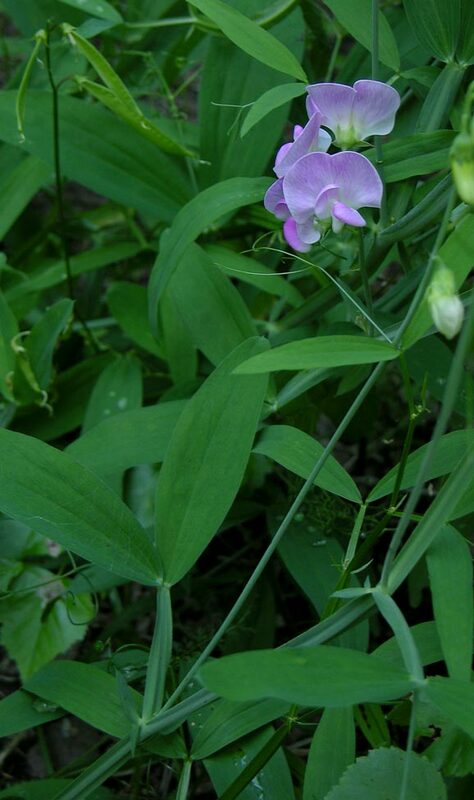 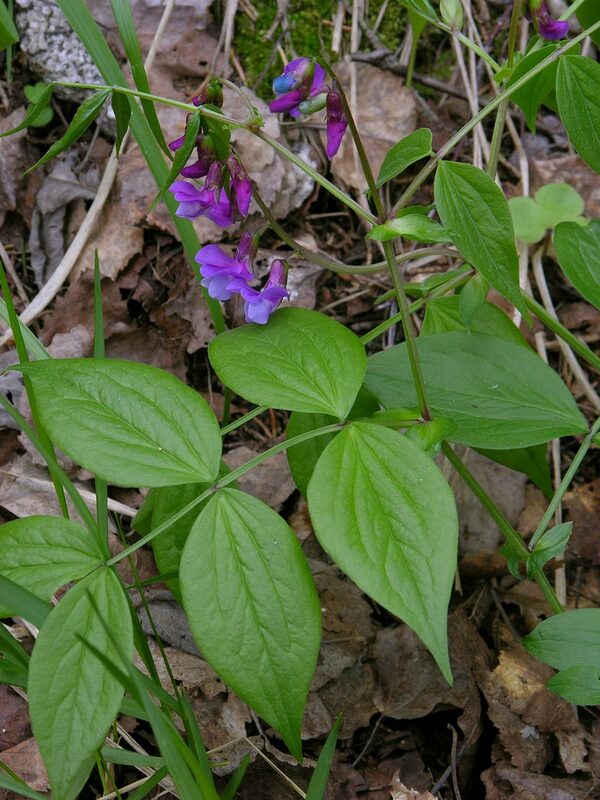 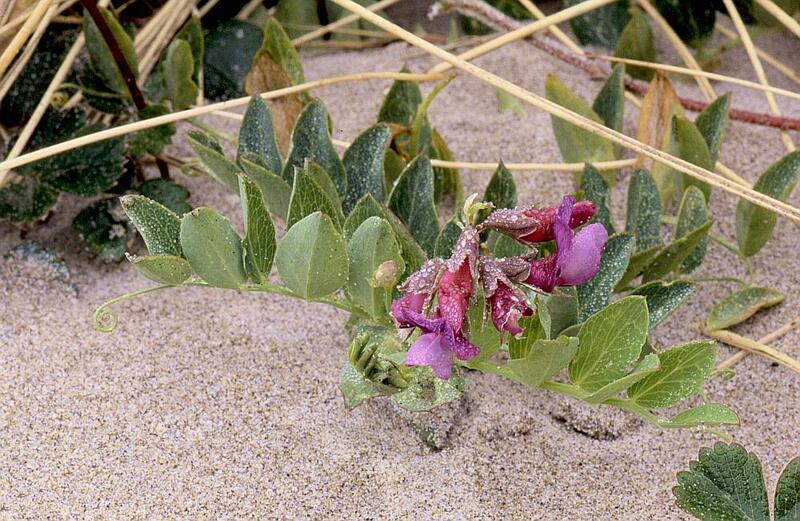 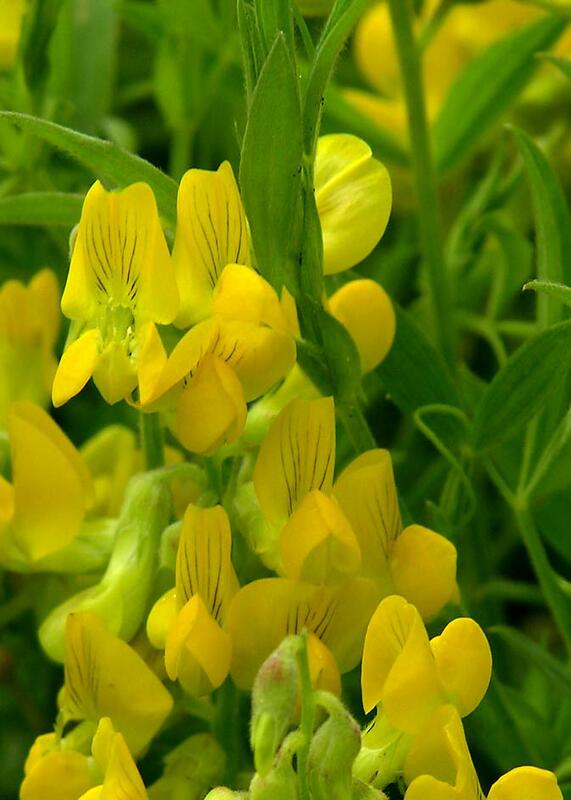 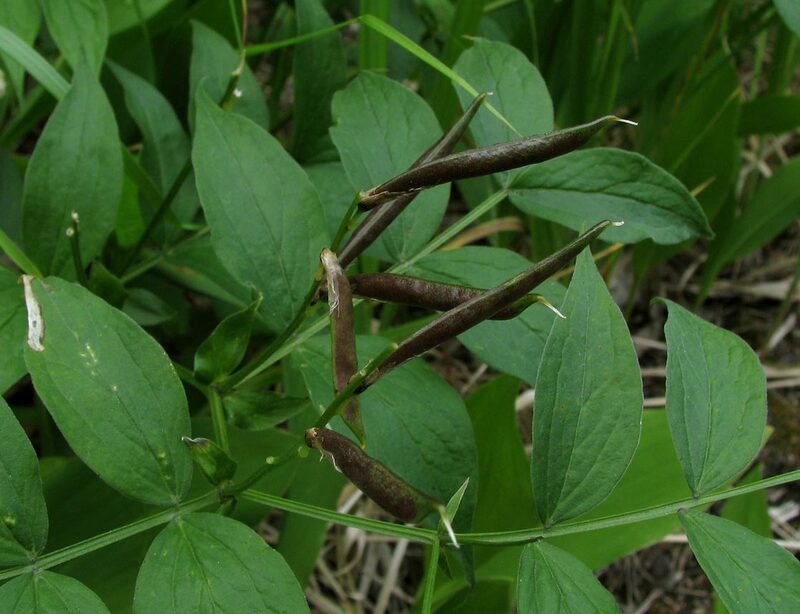 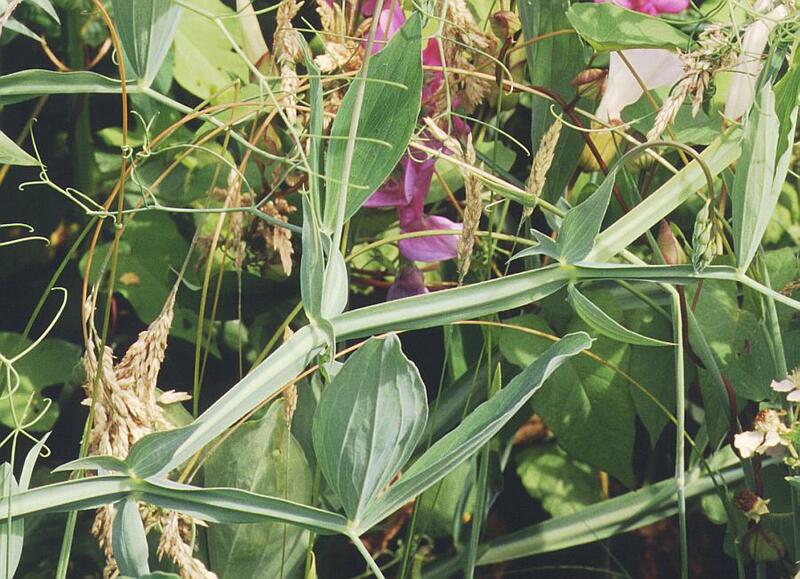 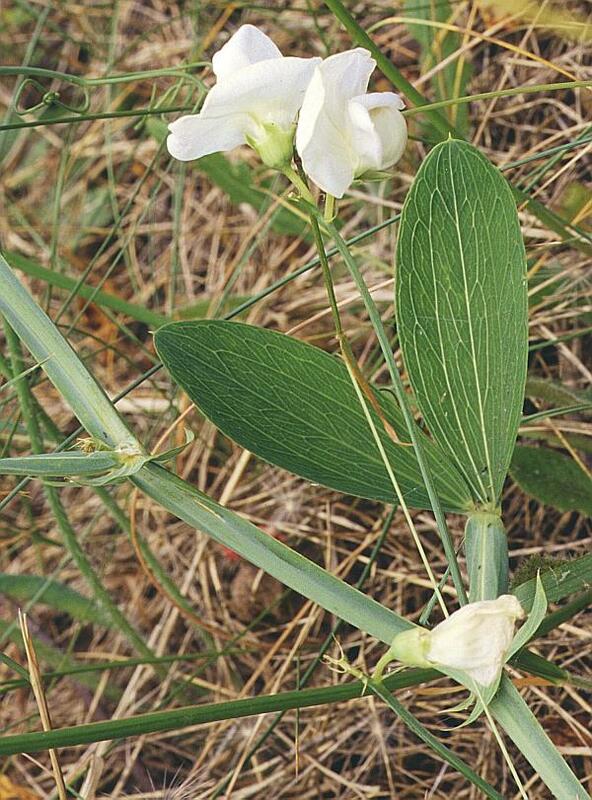 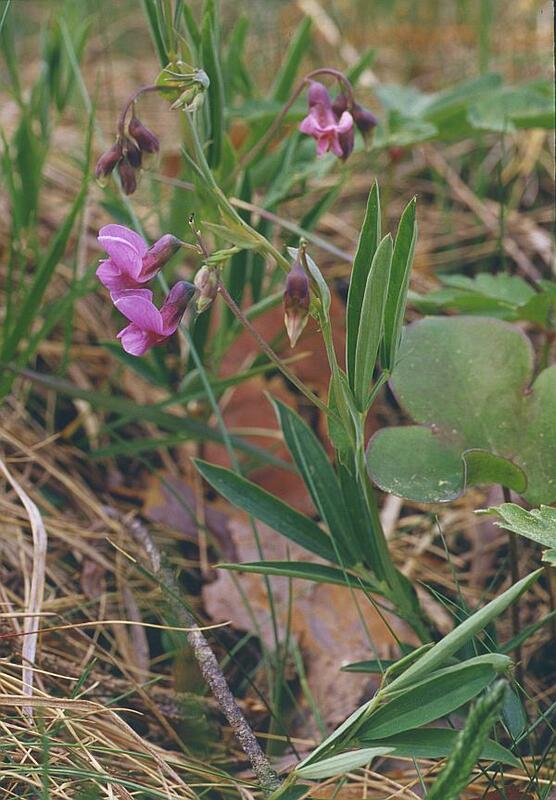 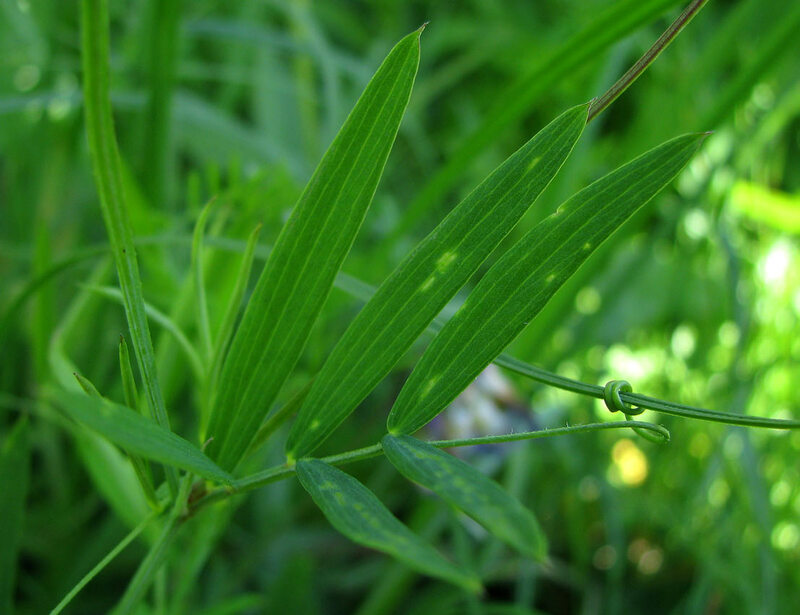 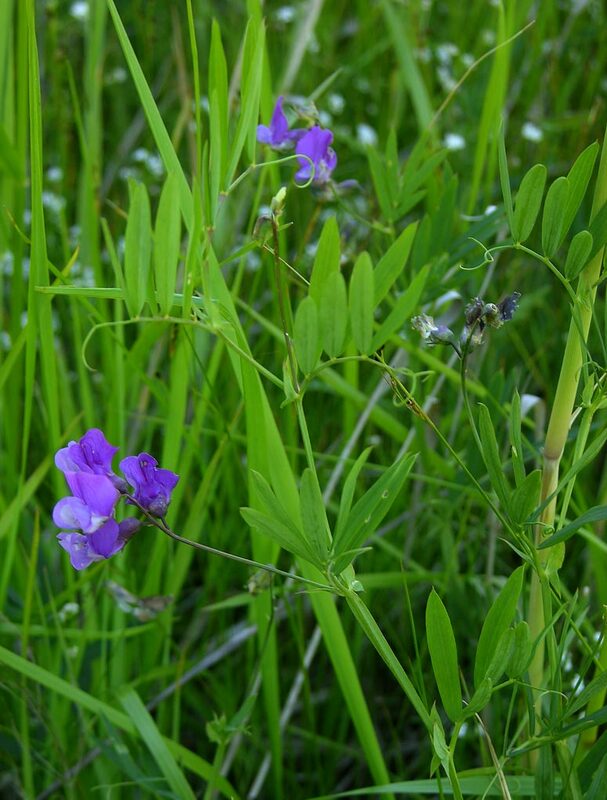 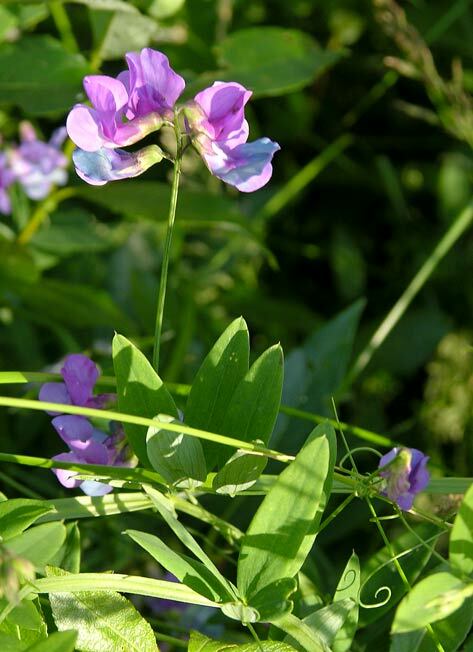 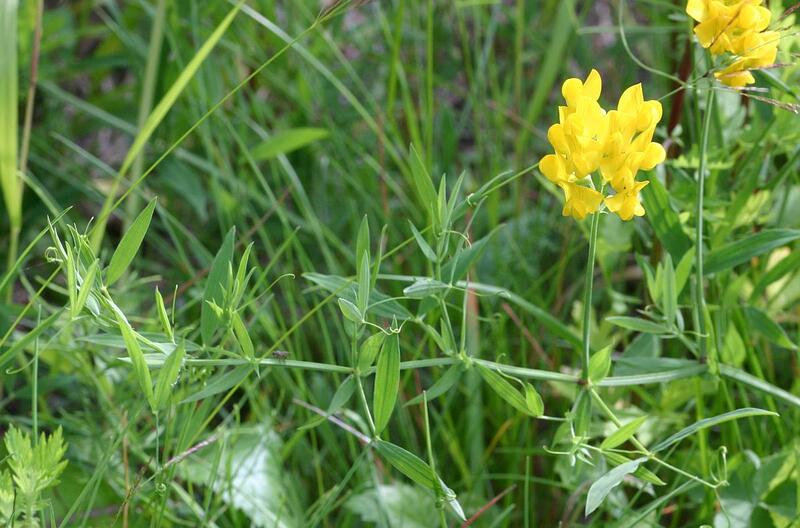 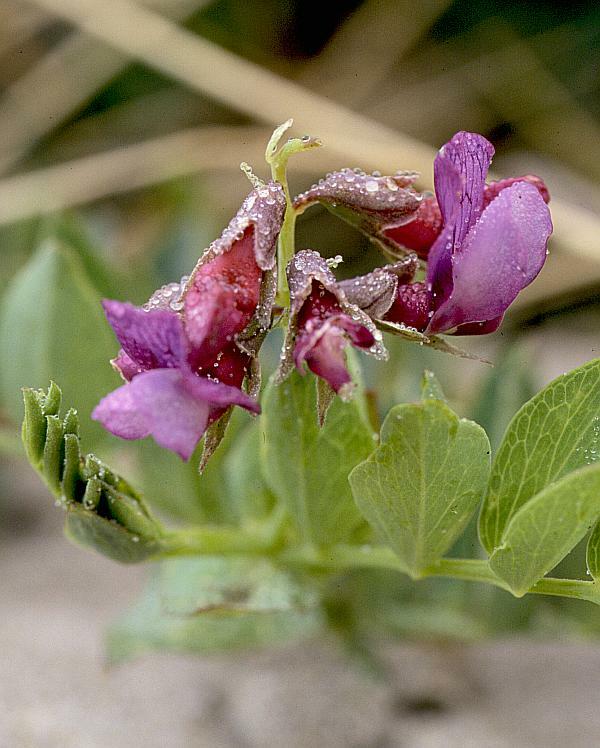 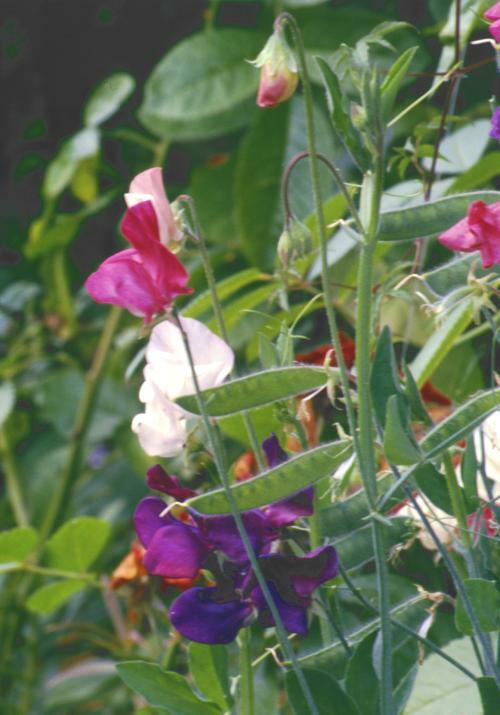 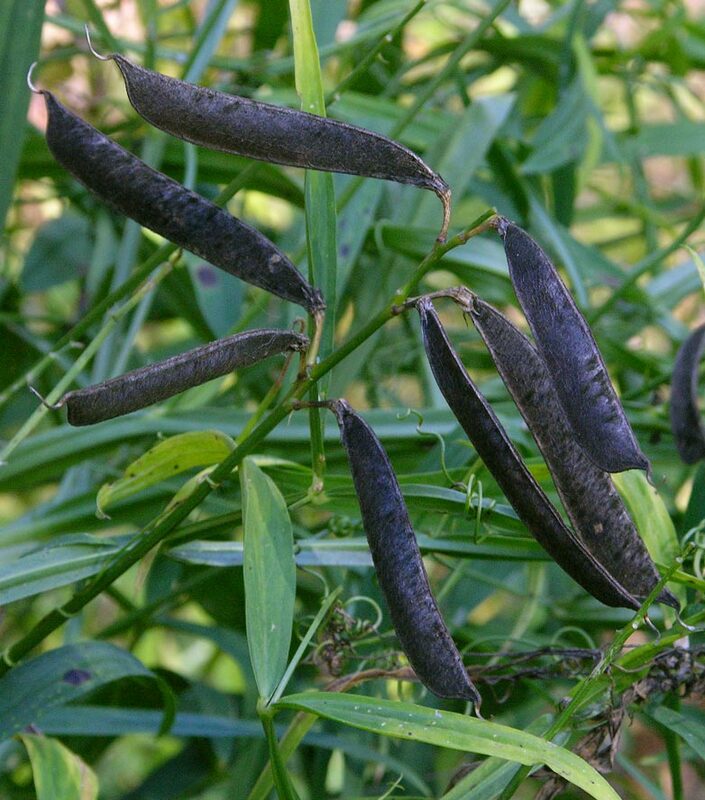 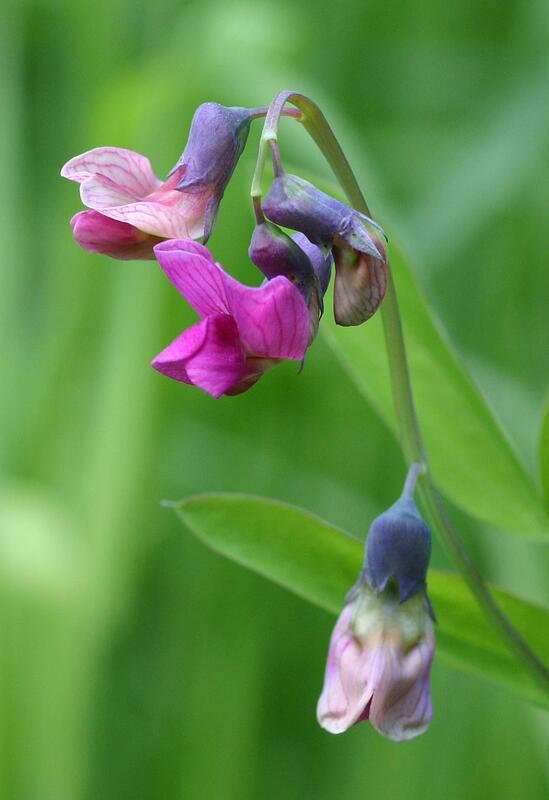 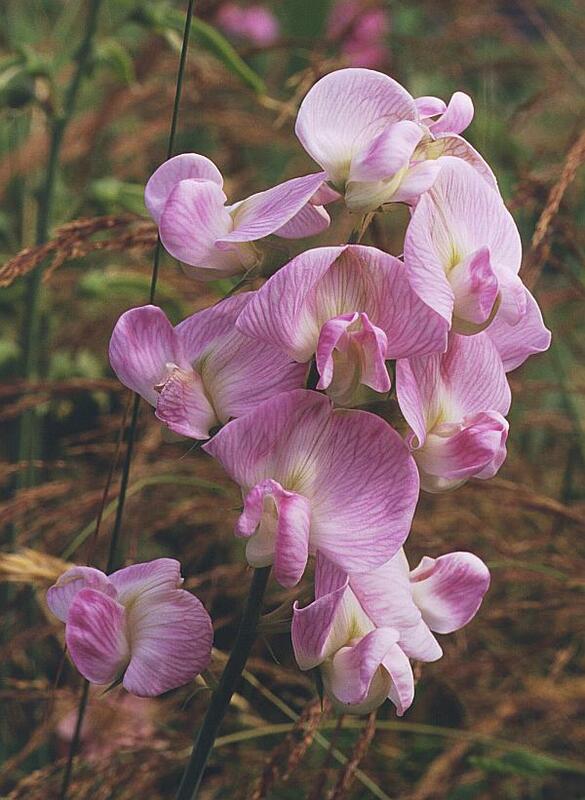 Lathyrus japonicus var. 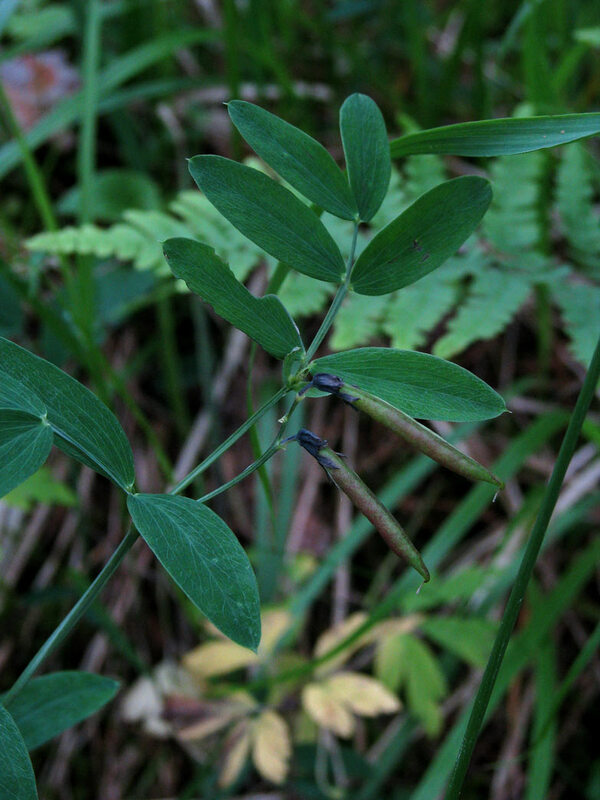 aleuticus (Greene) Fern. 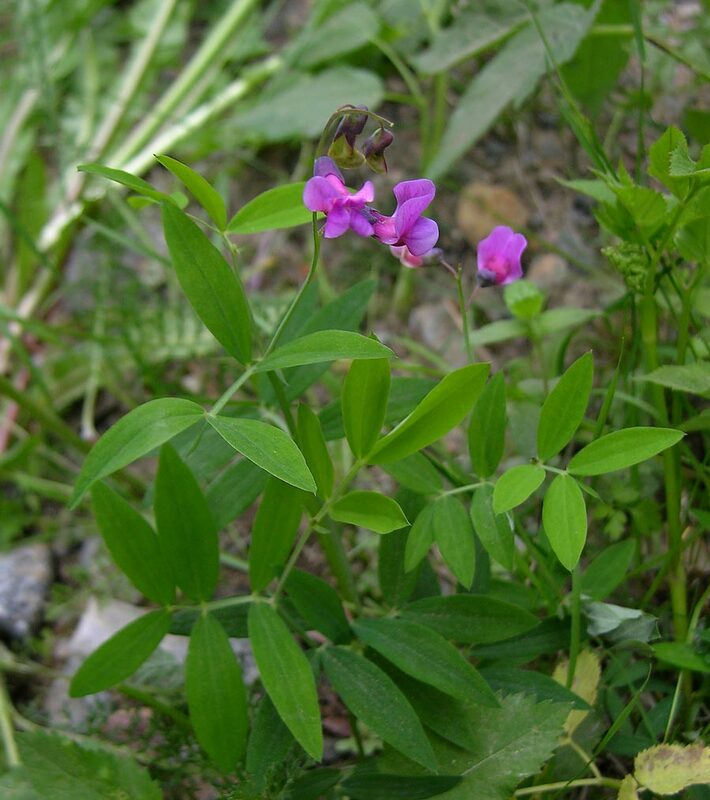 ?Lathyrus palustris f. linearifolia Lge.